Whether you are preparing a feast for many, traveling to visit far away relatives, or enjoying the holiday at home by yourselves, take time to gather as a family and focus on the Goodness of God this Thanksgiving. What do you think of when you hear the word “Thanksgiving”? Does your mind conjure up images of Pilgrims, Indians, and turkeys? Do you think of football games, time with family, and full stomachs? Or perhaps you think of all the wonderful things you have to thank God for and you are filled with an incredible sense of gratitude. Whatever you think of, I’m sure your greatest hope for the holiday is that your family will spend time truly focusing on the gifts that the Father has given. 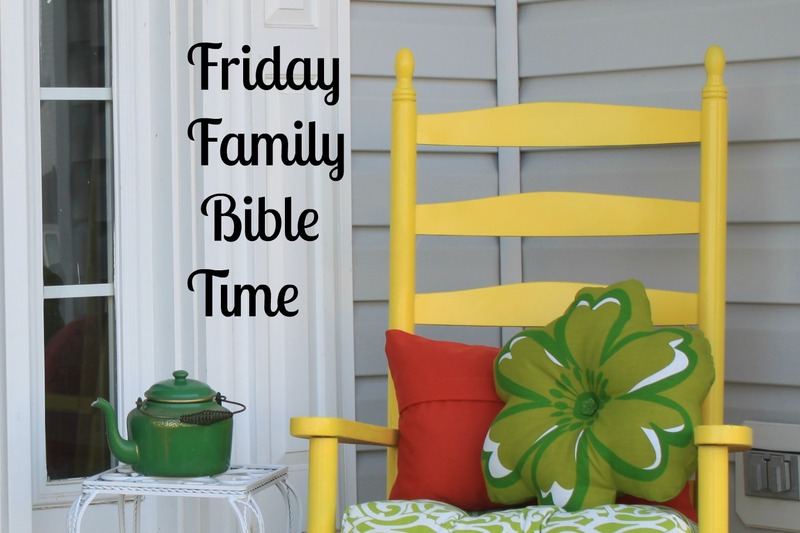 This week’s Friday Family Bible Time is intended to help your family do just that. Whether you are preparing a feast for many, traveling to visit far away relatives, or enjoying the holiday at home by yourselves, take time to gather as a family and focus on the Goodness of God this Thanksgiving. Theme: The first Thanksgiving in the United States was a celebration by the Pilgrims thanking God for all the ways He had blessed them. As Christians, we need to have a constant attitude of thanksgiving . . . not only on Thanksgiving Day, but all year long! Begin by watching the following video together about the first Thanksgiving. Then read the following Scriptures together. 1. What do you think was hardest for the Pilgrims that first year? 2. What are some of the things they may have thanked God for? 3. How often are you supposed to be thankful? 4. What are some things that you have to be thankful for? 5. 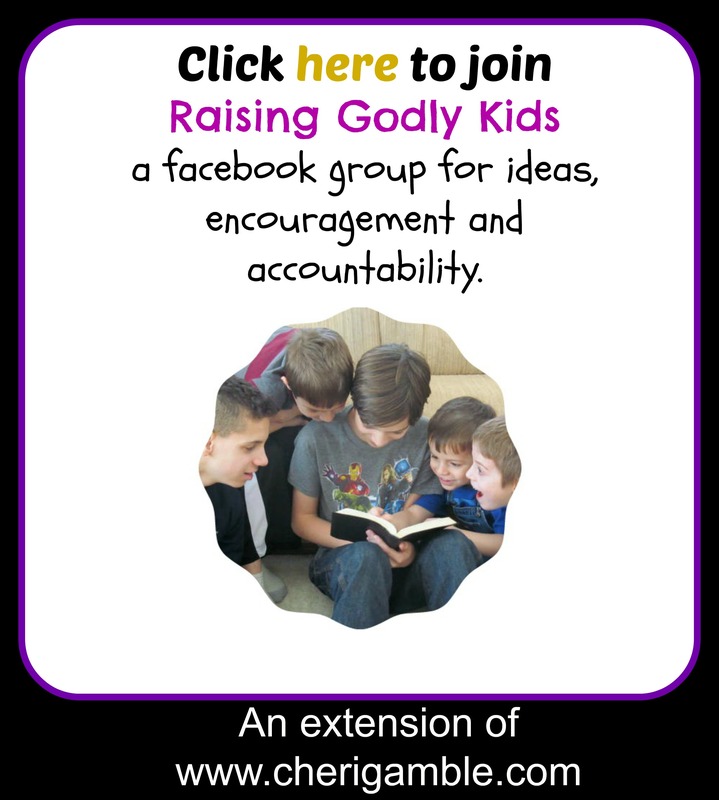 What are some ways that you can express your thanks to God? Make a thanksgiving tree. Cut a large tree trunk out of brown paper and tape it to the wall. Make sure there are branches coming out of it. Then, give each person a pre-cut leaf (make several of these ahead of time in a variety of fall colors) (or have them do their handprint). Have everyone draw or write one thing they are thankful for on each leaf. They can do as many as they want. Then tape the leaves on the tree (or on the “ground” in front of the tree) to make a fall scene. Turn this into a prayer time by having everyone say what they are thankful for out loud as a prayer before hanging it on the tree. Note: Keep extra leaves nearby so that family members can add things they are thankful for throughout the week. 1. Buy and deliver a Thanksgiving meal to a family in need. 2. Invite someone who is lonely to be part of your Thanksgiving day celebrations. 3. Volunteer to serve a meal at a homeless shelter. 4. Make turkey cookies and deliver them to your neighbors.